Welcome to Brightlings Care, where we offer professional nursing care. 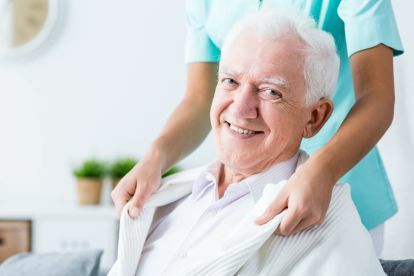 We provide a loving environment for our residents under the care of an experienced team. We offer your loved one specialised care and constant nursing supervision. Our team is always ready to sit down with you and assess the best solution for your loved one. We consider family worries to create a unique solution that is perfect for all concerned parties. Visit us in Brighton or give us an email. We have managed to set up an experienced team that is ready to help your family access the best nursing care. 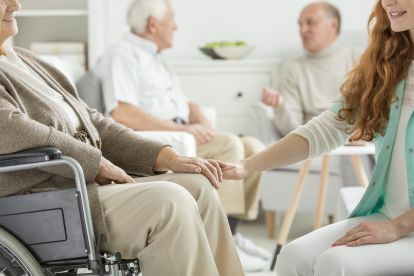 We offer a flexible solution that will support constant communication between the resident and the family members. Our staff members are all professionals with the motivation to provide nothing but the best care. You can talk to any of our caregivers on any concern you might have regarding our treatment or solution. We offer efficient and reliable support work. We utilise a detail-oriented process that will help us understand the kind of service you are looking for. 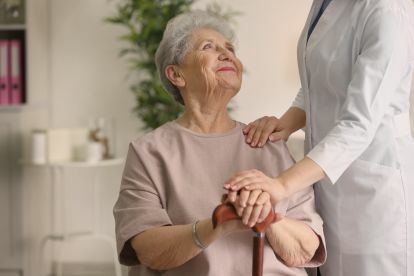 Our nursing care takes into consideration the physical ability and medical record of the patient. We work in collaboration with the family to determine the amount of privacy a patient needs. Before we take a patient, we analyse their health records to ensure we provide a high level of care. We provide a professional assessment to help the family feel confident in leaving their loved one under our care. Please note that Brightlings Care may not be able to honour booking requests made.